Ally Condie is heading back to the YA scene after five years in a big way with her new novel The Last Voyage of Poe Blythe! A steampunk revenge tale with sharp edges, the novel follows a young woman hellbent on taking down the raiders that killed her boyfriend with the help of her deadly, high-tech river dredge. Readers can now get to know Poe Blythe and the roiling lust for revenge simmering underneath her skin thanks to a book trailer. It shows the character on the edge of the great Serpentine river plotting her revenge. Check it out at the top of the post! 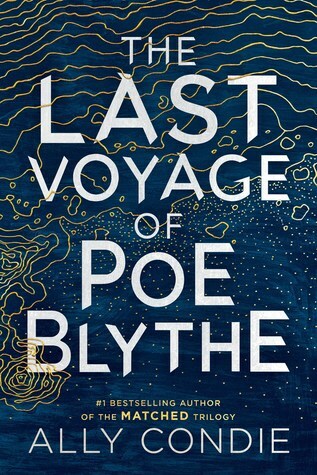 The Last Voyage of Poe Blythe hits shelves on March 26, 2019.